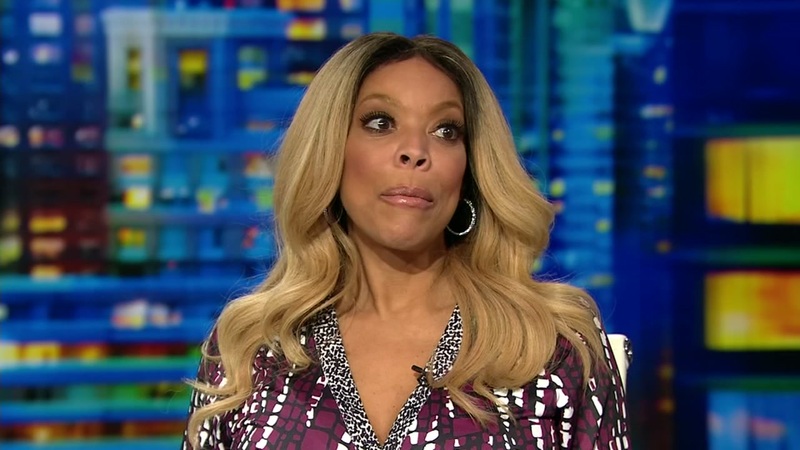 NEW YORK – Wendy Williams says she's living in a "sober house" due to addiction struggles. The 54-year-old talk show host revealed the news on Tuesday in The Wendy Williams Show. She says the only other people who knew where she lived until her announcement on Tuesday were her husband and son. Williams says she trains after her show and then gets driven by her "24-hour sober coach" to a home she lives in, "with a bunch of smelly guys who have become my family." She says she has been addicted to cocaine in the past and never used any treatment. Williams returned to her talk show for the first time since December earlier this month, saying she was unable to do so because of continued thyroid problems related to Graves' disease. 9 by The Associated Press. All rights reserved.